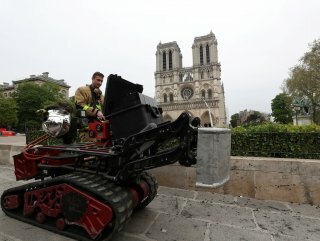 France's culture minister has said that treasures of Notre Dame have been saved from the devastating fire will be transferred to the Louvre Museum. 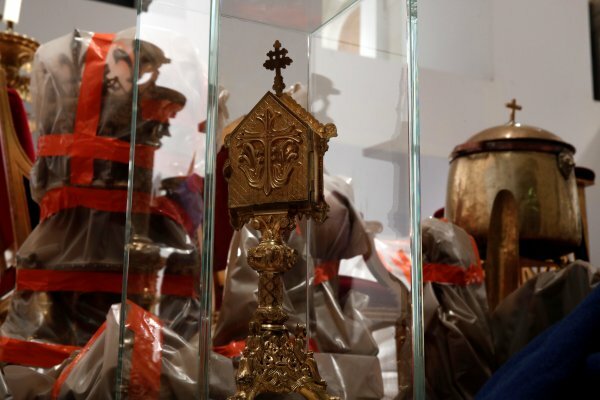 Staff from the fire department, the culture ministry and the city townhall rushed to the Cathedral when the fire started to protect the main artworks that were inside, the minister had said earlier. 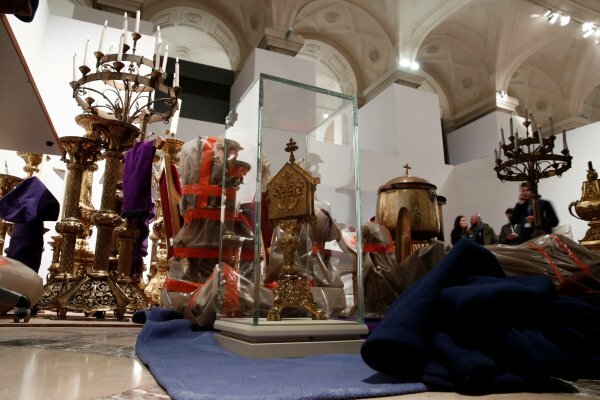 The artworks, which include relics such as Christ’s crown of thorns and French king Saint-Louis’s 13th-century tunic, were first moved to the city town hall and will now be transferred to the nearby Louvre Museum, the minister said.